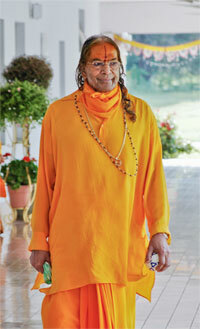 According to Maharaj Kripalu, your soul eternally longs for such a ‘love’ that will infinately extend the peace and happiness of your mind and render your heart blissful, forever. Such a love is not a quality of this mayic world, neither a feature of your mind alone. Devotion should not be an addition to the daily routine of your life, but rather, absorbed into all of the activities of life, large and small.